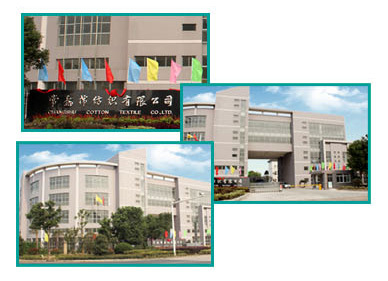 Welcome to Changshu Cotton Textile Co.,ltd. 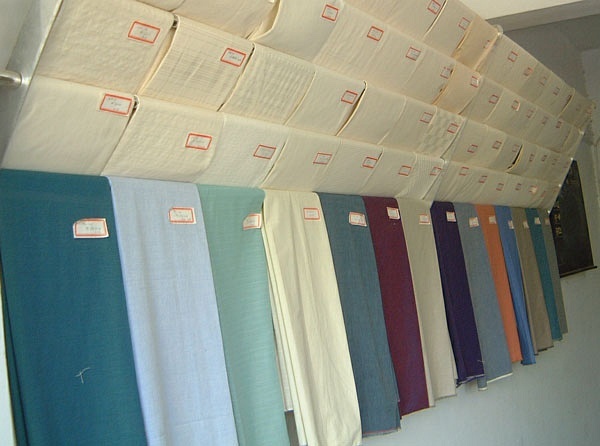 Changshu Cotton Textile Co.ltd, the predecessor was "Yuansheng Cotton Mill" which founded in 1945. 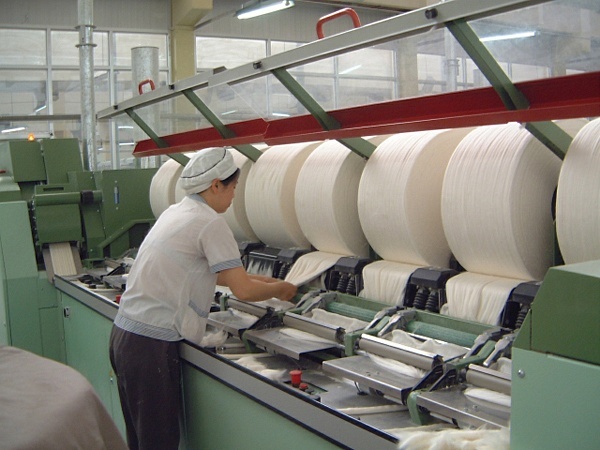 In 1955, he was approved to named "Public- private Partnership Yuanfeng Cotton Mill"; IN 1966, turned into state-owned enterprises; in 1979,changed the name as "State-operated Changshu Cotton Textile Factory", it is the medium national levels enterprises; In 2000, the approval of the restructuring of full is a limited liability company, was renamed "Changshu Cotton Textile Co., ltd",it is a private enterprise. 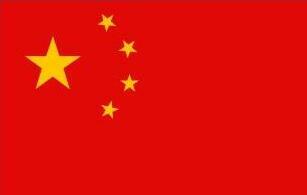 In 2011, moved to Tonggang Industrial Park,Changshu Economic Development Zone,located at the junction of S338 and S227, distance high speed along the river changshu port entrance and exit only one step away, with advantageous geographic location. 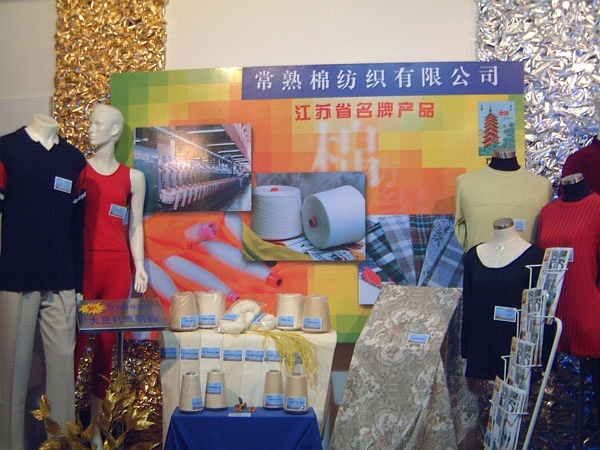 The company covers an area of more than 100000 square meters and a building area of 63000 square meters, with assets of 250 million yuan, on-the-job employees more than 1000, with an annual production capacity of "FANGTA"brand yarn、thread more than 5000 tons, grey fabric more than 5000 thousand meters, the company sales income is 300 million yuan. 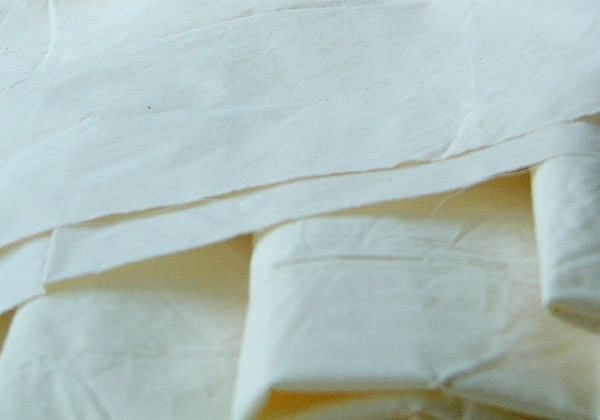 The company registered trademark "FANGTA", registered brand has used more than 30 years,it is one of the few trademark of traditional state-owned enterprises in the province,and it is still in the autonomy in operation . 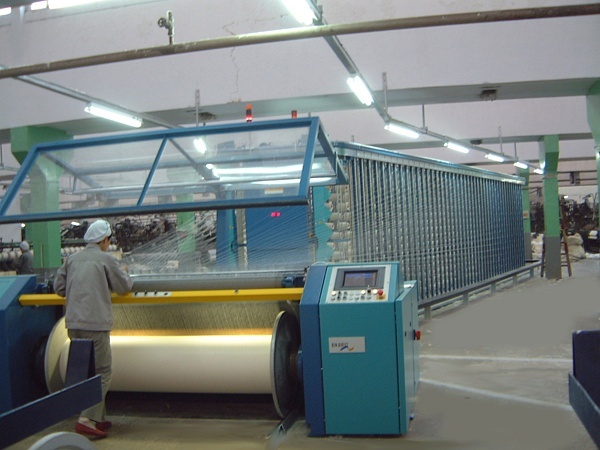 In recent years, the company efforts to speed up the equipment renewal and the transformation step, the technology and equipment in the whole is the leading level. 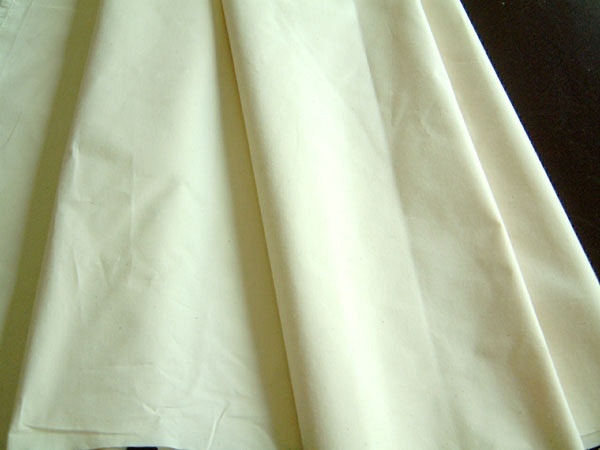 No volume change rate is 50%, no knot change achieve 100%, shuttleless change achieve 100%, combed product proportion is 40%. 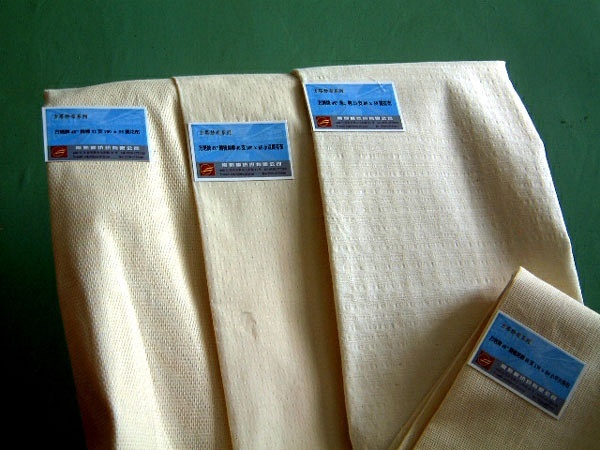 The company strictly according to ISO9001:2008 international standard organization produces. 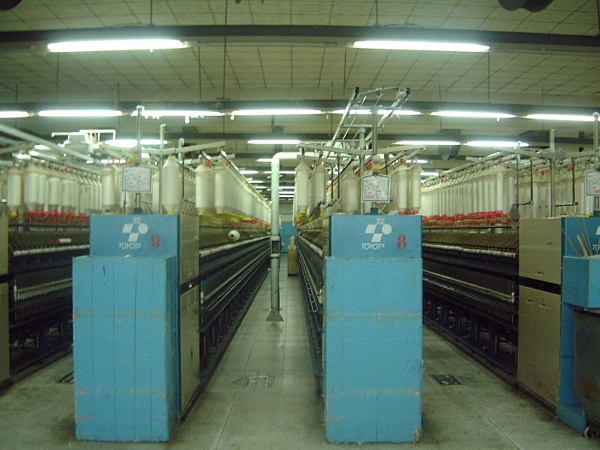 "FANGTA" yarn、thread level basically stable in USTER (07) 5% - 25% level. 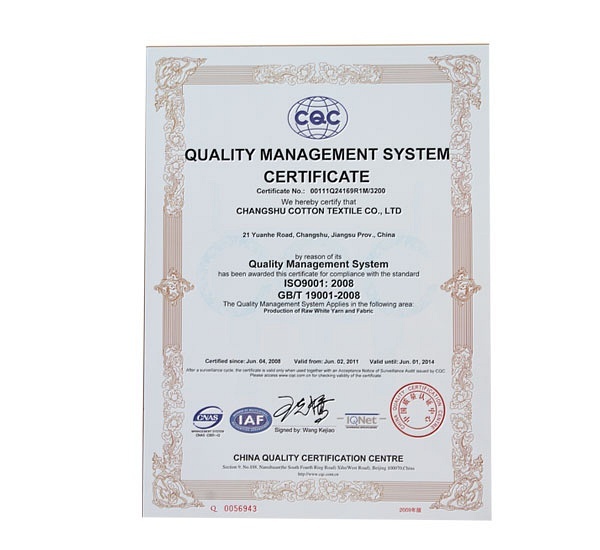 Organic cotton yarn production passed through the IMO authentication and won the certificate, the product after the end users processing sold to Europe and the United States. 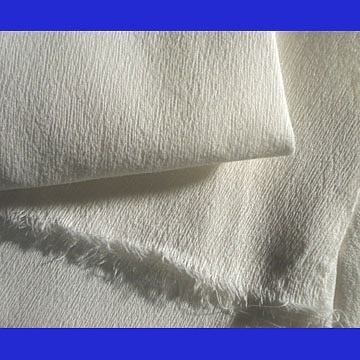 "FANGTA"fabric full production 94 "- 120" high density, amplitude width for garments and bedding. 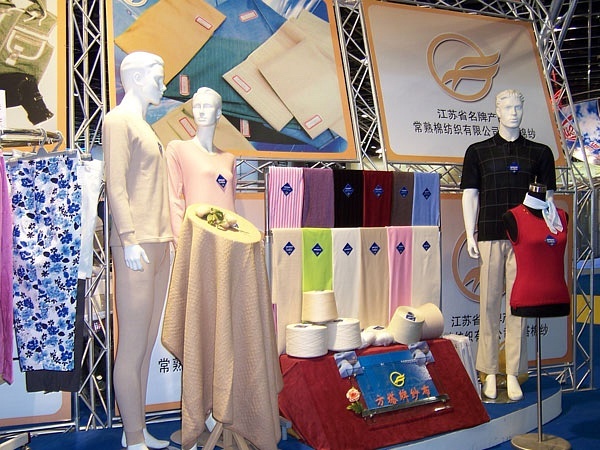 In 1995,"FANGTA" brand yarn,fabric won jiangsu famous brand product title and keep so far. 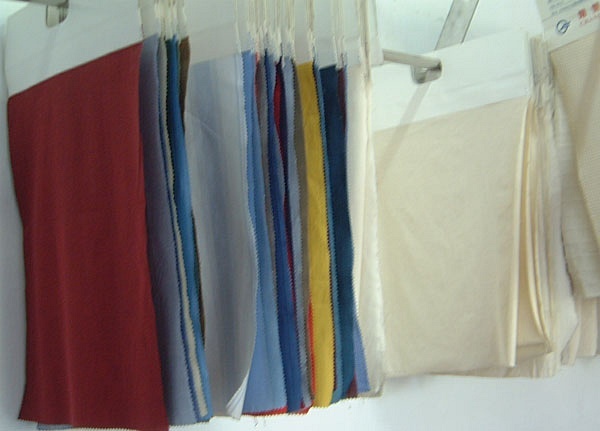 Due to the stable quality also received the national inspection-exempted products title. 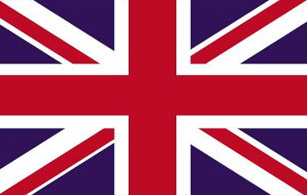 For many years, the company always adhere to the people-oriented, quality first business ideas, and constantly consolidate, training to improve worker team technical level, constantly according to the requirements of the market adjustment of enterprise management system, strictly abide by the laws and regulations of the state, to maintain the customer interests, safeguard the legal rights and interests of workers. 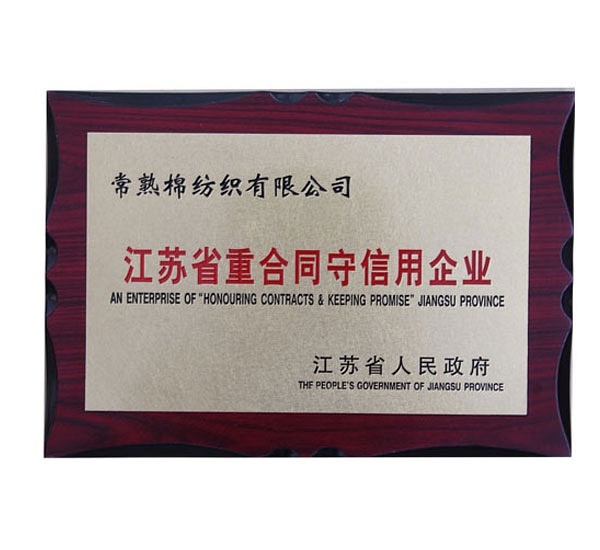 The company has been rated as "national levels enterprises", "provincial quality good faith enterprise", "provincial contracts and keep promise enterprise", "suzhou labor relations harmonious enterprise" and so on.